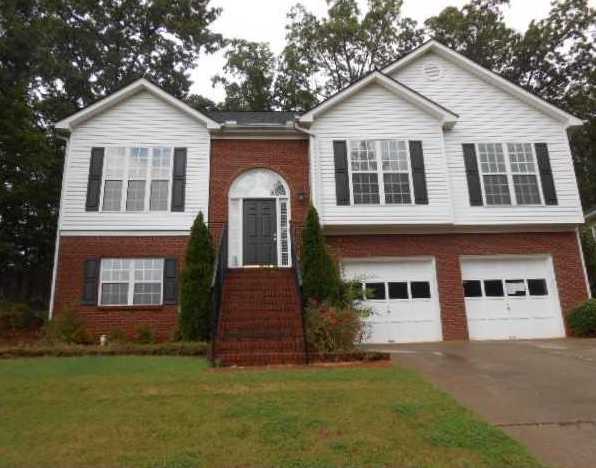 The neighborhood of Cabots Cove At Richland is located in the City of Suwanee, Gwinnett County GA 30024. Located between Taylor Road and Lawrenceville Suwanee Rd. The average list price for a home in Richland At Cobots Cove is between $100,000 to $269,000. Most homes built between 1992 to 1999. Most homes have between 3 to 5 bedrooms & 2 to 3.5 bathrooms. Homes & Real Estate For Sale In Richland Cabots Cove [gallery columns="4" link="file" ids="3557,3558,3559,3560,3561,3562,3563,3564,3565,3566,3567"] The average selling price for a home,...Continue Reading!